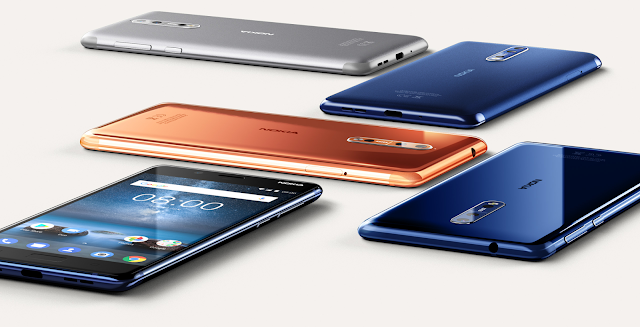 LoveNokia | Latest News and Information about Nokia Mobile: Nokia 8 should be available in India from mid-October!! Nokia 8 should be available in India from mid-October!! 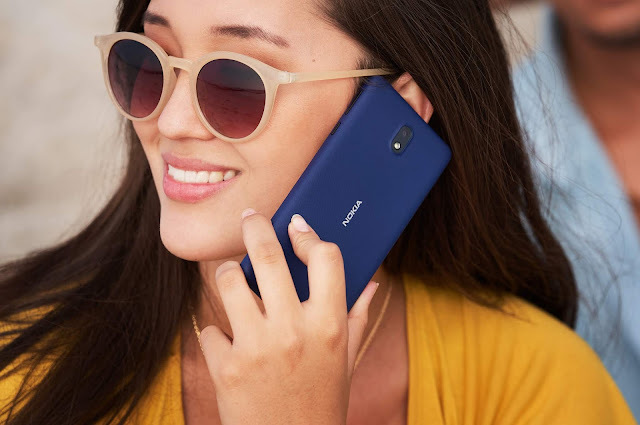 Nokia 8 was launched earlier this month in London and HMD Global had announced their plan to make Nokia 8 available globally starting from September. Since then many retailers in different countries like Russia, Germany, Netherlands have started accepting Nokia 8 pre-orders. Now we also have some information about the Nokia 8 launch in India. An HMD spokesperson has confirmed to NPU that Nokia 8 will not be available in India before Mid-October. I would assume that the delay might be due to the reason that Nokia 8 which will be sold in India will be manufactured in India and I guess the delay might be due to the manufacturing of Nokia 6 which is in very high demand in India. Diwali, which is a very auspicious and important festival for Indians is on 19th October and HMD Global might not want to miss out on sales occurring during this Festive Season. So, I hope that Nokia 8 will go on sale in India by end of September to early October or at least they might start taking Nokia 8 Pre-Orders in coming weeks. Nokia 8 was launched at an average price of €599. We saw official Nokia Mobile online shop in Russia offering Nokia 8 for a price of around €575 which translates to around INR 43000/-. By looking at the price of Nokia 3, 5 and 6 in India I would assume Nokia 8 to be priced competitively in India.